In the second half of June, she had discovered in the digilugu.ee health portal that National Institute for Health Development (TAI) had made 16 inquiries regarding her during this year. Looking into it, turned out the queries came from the cancer screening register launched at the beginning of the year. «I do not agree with the cancer screening register at TAI, or any other register, systematically collecting my health data. 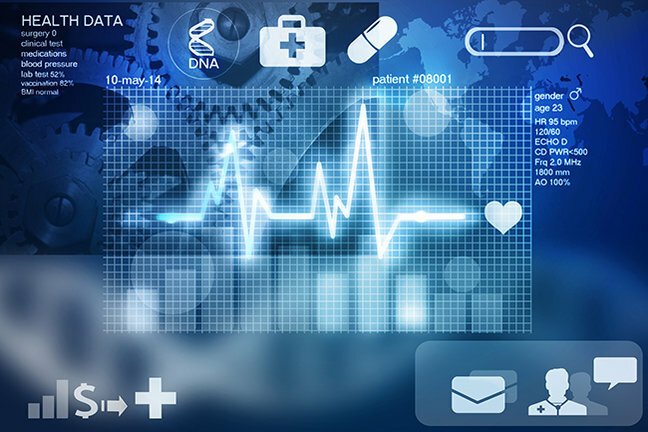 Health data are delicate and cannot be collected without permission by the individual. I request that my health data be immediately closed for TAI,» said Mr Sassian’s application to social ministry. However, as pursuant to Public Health Act data is forwarded to cancer screening register even when an individual has closed her data in the system. Meanwhile, Public Health Act lays down rights of TAI to obtain data from health information system to perform tasks prescribed by law. Thus, an individual can only restrict access to health data when a health service provider is concerned, but not from other data processers who the law obligates to process certain data. 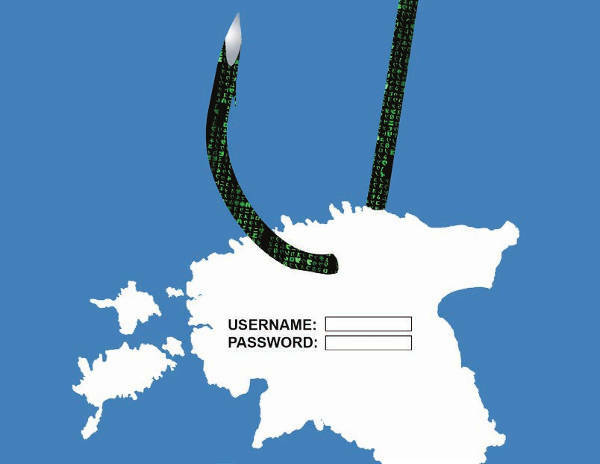 There is no basis to think that the ministry is misinterpreting the law; rather, this is a much broader issue: what’s the worth of an option to lock data if these can still be used? Isn’t the option then just an illusion? Simply put: they do provide the option of privacy of data but in reality they use them anyway. This entry was posted in E-government, Personal Data and tagged Katrin Nyman-Metcalf, Maarja Kirss on August 20, 2015 by user469294. 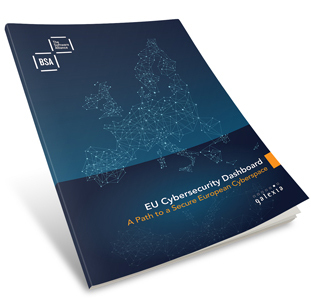 According to the recently published Business Software Alliance (BSA) report, Estonia, Austria and Netherlands are the most cyber-secure countries in Europe. 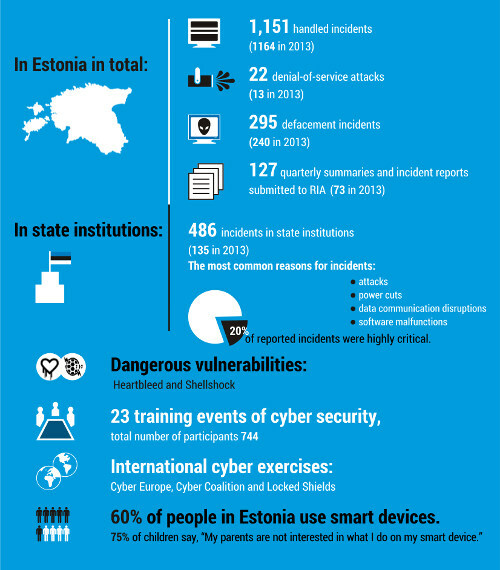 Although there are no overall rankings or scores in the study, Estonia comes out on top in terms of having in place the legal foundations and operational entities for tackling cyber-security issues. What it could do next is create sector specific cyber-security plans. The report also found that while no formalized public-private partnerships exist, public entities do work closely with relevant private sector organisations. This entry was posted in E-government on March 24, 2015 by user469294. Estonian Information System Authority (EISA) director general Jaan Priisalu submitted an application to leave for personal reasons from his office on 19 January 2015. “Jaan Priisalu is a reputable international cyber expert who has built up a cyber capacity to world level. I thank him for that,” said the Secretary General of the Ministry of Economic Affairs and Communications Merike Saks via a press release. The contest will be announced to find a new head of EISA. 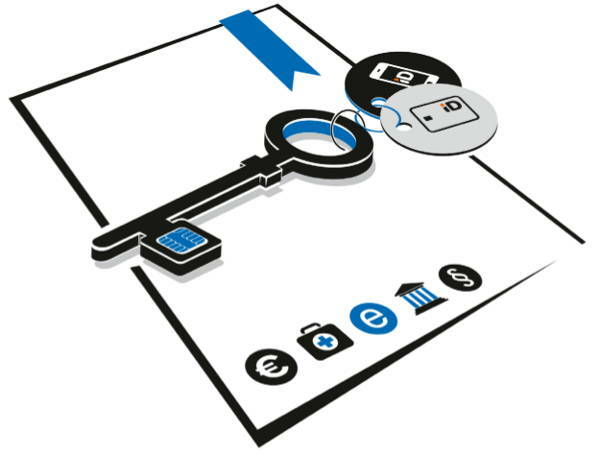 Estonian Information System Authority (RIA in Estonian) organizes activities related to cyber security in Estonia. This entry was posted in E-government, Vacancies and tagged Jaan Priisalu, Merike Saks on January 7, 2015 by user469294.